Type 1 Lean Containing Codeine: This type of lean is made from promethazine based cough syrups containing codeine and soda. 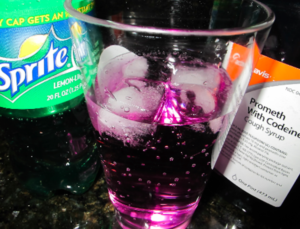 Sippin’ Syrup,” “Purple Drank,” and “Lean” are all street names for this homemade concoction. Type 1 lean was first made popular by the underground rap scene in Houston and advanced by DJ Screw a Houston based producer after being widely attributed as a source of inspiration for the “chopped and screwed” style of hip hop music. Type 2 Lean containing chamomile and melatonin: this type of lean is made from Chamomile a traditional herb used in medicine for thousands of years to calm anxiety and settle stomachs. In the U.S, chamomile is best known as an ingredient in herbal tea. 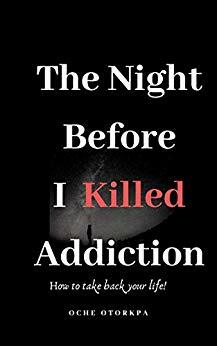 Melatonin the second major component of this type of purple drank is a natural occurring hormone used as a sleep aid after discontinuing the use of benzodiazepine drugs and to reduce the side effects of stopping smoking. This type of lean also contains high fructose corn syrup and vitamin B. Is Lean Legal or Illegal? The main active ingredient in type 1 lean is codeine a controlled drug under schedule 5 of the Controlled Substance Act (CSA) of the United States. This makes lean drink strictly illegal to buy, use or lean drink any part of the country including Carlifonia . Although lean as a concoction is not a scheduled drug under the Controlled Substance Act (CSA) it is illegal under the Federal Analogue Act, under which any substance “substantially similar” to an illegal substance listed in Schedule I or II is treated like those in the schedules. This is because the main active ingredient in lean is codeine and other similar psychedelic drugs that are now been used as alternatives or substitutes. Type two lean marketed under the names “Purple Stuff”, “Sippin Syrup”, and ” legal Lean” are legal at least for now, this is because their major constituents are natural ingredients (chamomile, melatonin) which are not considered harmful and are excluded from FDA regulations.Legal Lean, which is manufactured by the company behind snortable chocolate Coko Loko, is sold for around $12.50 online. 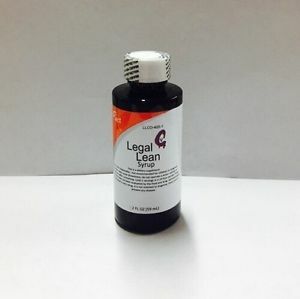 This type of lean have come under heavy criticisms, a press statement by the U.S. Food and Drug Administration issued warnings to the marketers and distributors of Legal Lean Syrup for selling unapproved new drugs and misbranded drugs. The warning letter explains how the claims made in the promotional materials for Legal Lean Syrup and Coco Loko demonstrate that the products are intended to be used as alternatives to illicit street drugs and that the products, as labeled and marketed, may pose safety concerns. “As a physician and a parent, I’m deeply troubled by the unlawful marketing of these potentially dangerous products, especially since they are so easily accessible by minors. Encouraging the use of snortable chocolate as an alternative to illegal street drugs is not acceptable – there are very real consequences to snorting any powder, not to mention the societal dangers of promoting drug abuse,”’ said FDA Commissioner Scott Gottlieb, M.D. 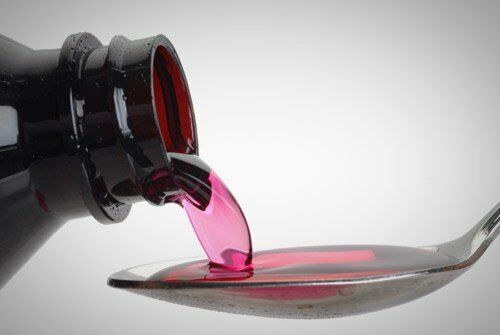 In Australia where lean is fast becoming popular owing to the activities of artists like Lil wayne, Public health officials called for codeine painkillers and syrups containing codeine to be scheduled up to prescription-only category. Australia was among the few countries in the world where codeine medications were still being sold over the counter until early 2018 when the ban on codeine came into effect in Australia thus making lean illegal. In the same vein, the Medicines Classification Committee of New Zealand announced its recommendation that all codeine combination medicines, both analgesics and those used for cough and colds, should be up-scheduled from ‘over the counter’ to ‘prescription-only’ products from 2020. In most countries around the world, it is illegal to use codeine for non-medicinal purposes or without medical supervision. The glorification of lean in today’s music has been linked to the deaths of many hip hop artists and other prominent persons. Respiratory depression is a potentially serious or fatal adverse drug reaction associated with the use of codeine. Another danger that lies with the use of lean is the CNS-depressing phenothiazine-related effect of promethazine with its accompanying fatal consequences due to likely overdose which is common among lean users. DJ Screw– who popularized lean and other codeine-based drink, as a source of inspiration died of a codeine-promethazine-alcohol overdose on November 16, 2000.